Whether it’s to keep themselves warm, charge their phones or surf the internet, hundreds of migrants have in the past few years spent much of their days at the library located in the grounds of Paris’ science museum. At the library, they can take French or computer classes for free. InfoMigrants went to visit. 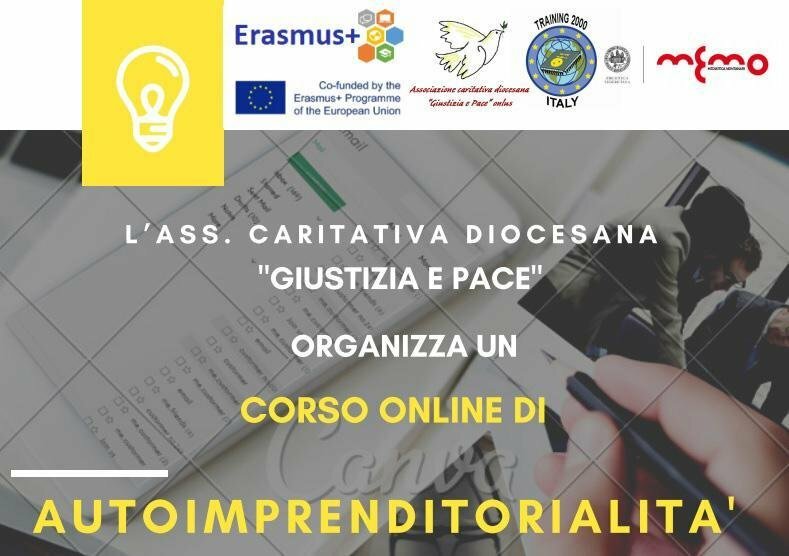 The Justice and Peace organization in the Italian city of Fano is offering an online business course for immigrants in Italy. The course aims to promote integration by teaching basic knowledge about business administration and providing information for migrants about starting a company. 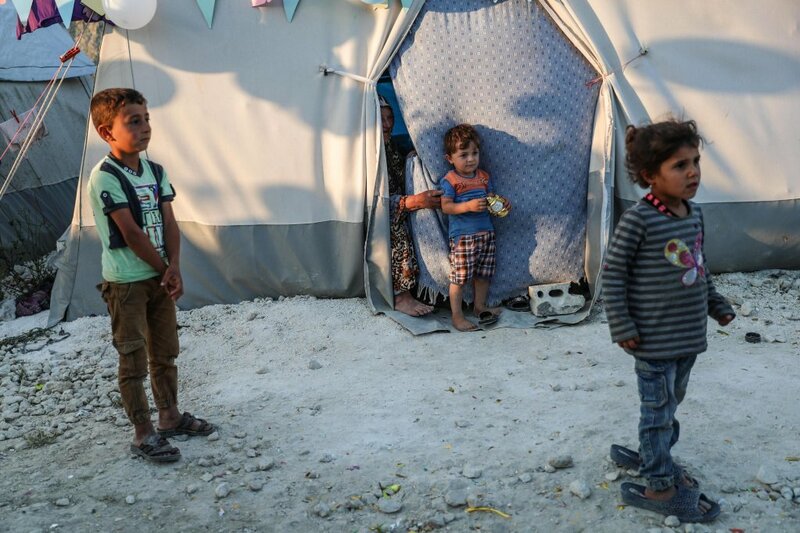 The city of Adana in Southern Turkey near the border with Syria is indicative of the situation of the currently 3.5 million Syrian refugees living in Turkey, including hundreds of thousands of minors who are often not enrolled in school. But a UNICEF program aims to change that with money from the EU-Turkey deal. 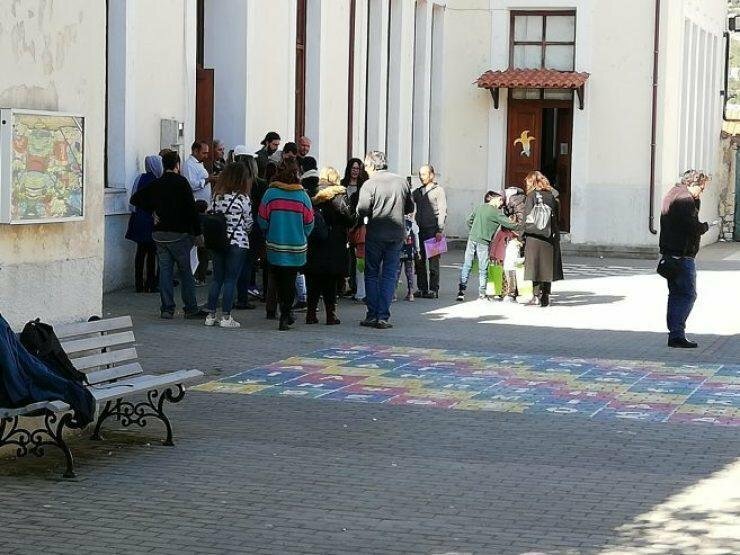 A primary school on the Greek island of Samos is at the center of a controversy after a group of local parents refused to send their children to school. Their protest is indicative of a growing frustration among local Greek communities over the arrivals of refugees since 2015. March 15, 2019 marked the beginning of the ninth year of the war in Syria. 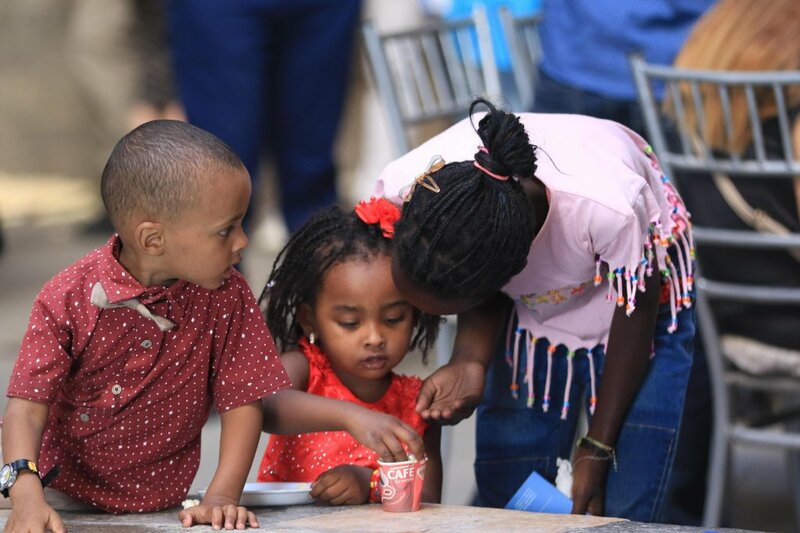 UNICEF is commemorating the date by recalling that 8 million children have been affected by the war, five million of whom need humanitarian assistance within Syria's borders, and 2.5 of whom are refugees in neighboring countries. 'Education is a basic human right', but how many refugees and asylum seekers have access to that right in Greece? 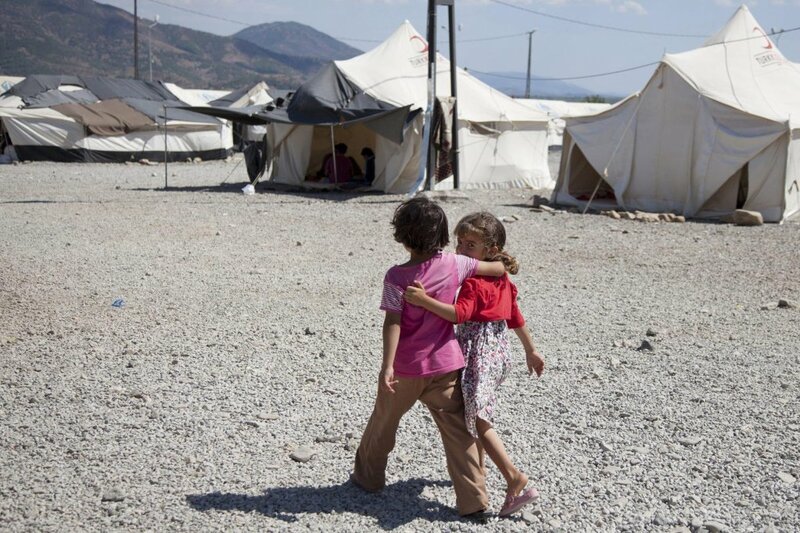 Migrant children can find it difficult to maintain their access to formal education. For many, education is interrupted for several years at a time. 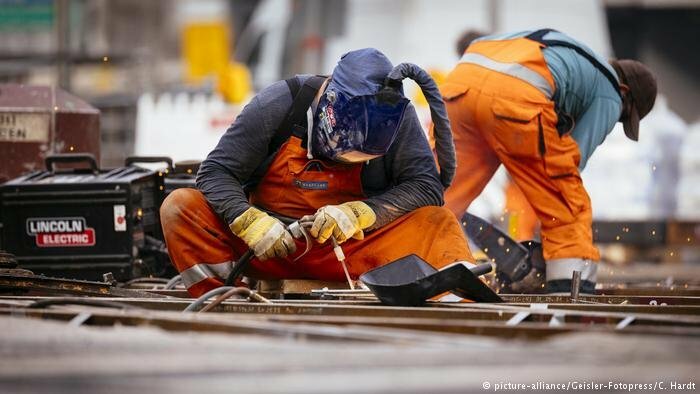 For others, education can be a reason for migration, or an opportunity in the host country. 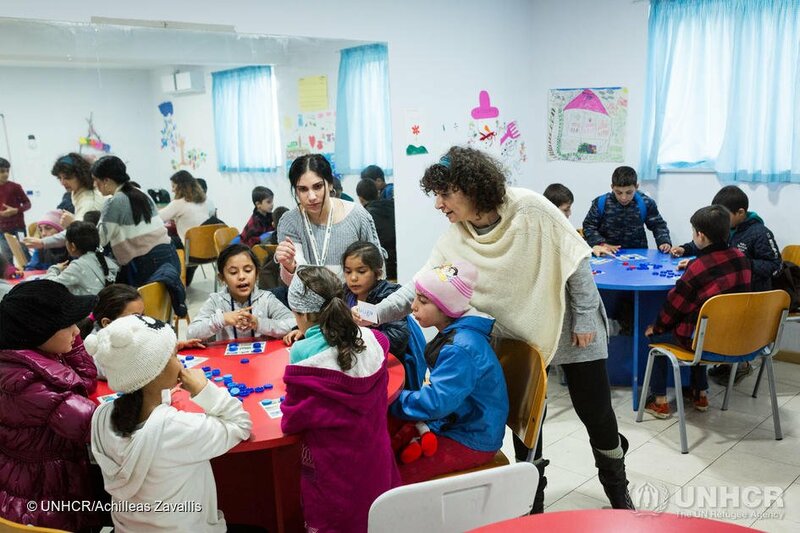 In Greece, those who are seeking asylum or are refugees have a right to the country’s state education but a little less than half of refugee children are not yet signed up to formal education. Teachers at a Rome high school launched the idea of a "reverse strike", in which the teachers would devote time inside the classroom to talk to their students about current events surrounding the topic of migrants. The initiative was well received and will be replicated in other Italian educational institutes. A total of four million refugee children around the world go without schooling, with numbers rising, according to a report by the UN Refugee Agency (UNHCR). It said girls are the most discriminated against. 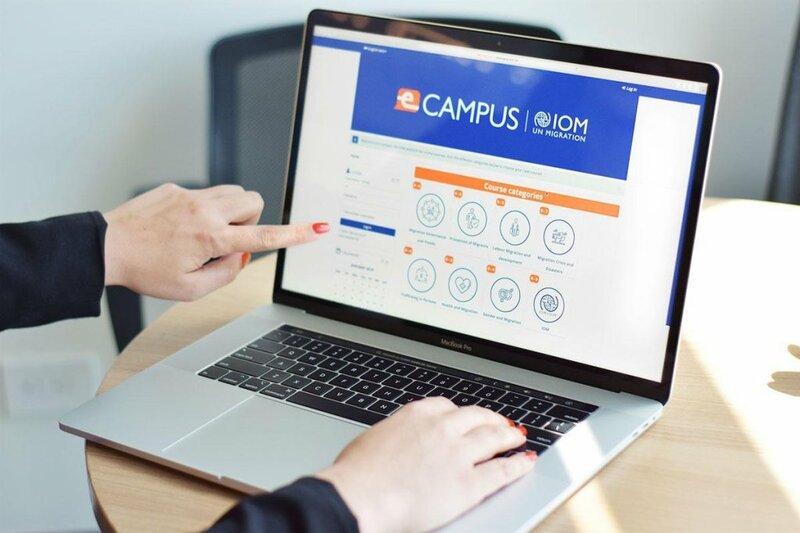 The UN agency International Organization for Migration (IOM) has launched the online platform E-Campus through which it is possible to follow courses on migration. 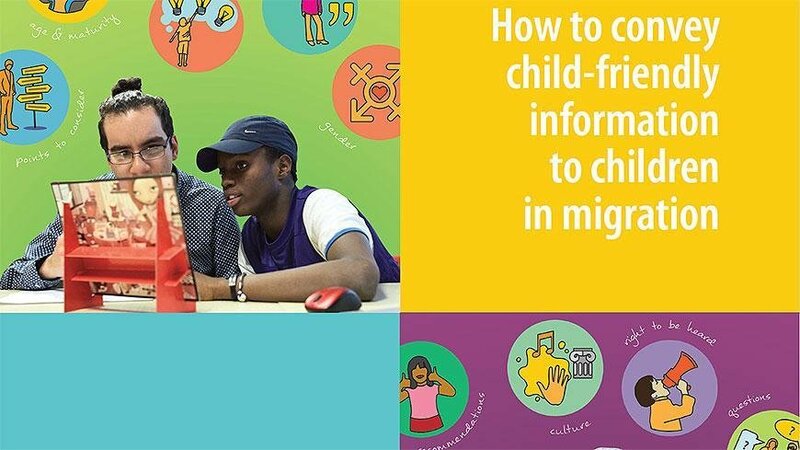 The Council of Europe has released a child-friendly handbook on migration that provides guidelines for professionals working with migrant minors on how to give correct and age-appropriate information regarding their rights.